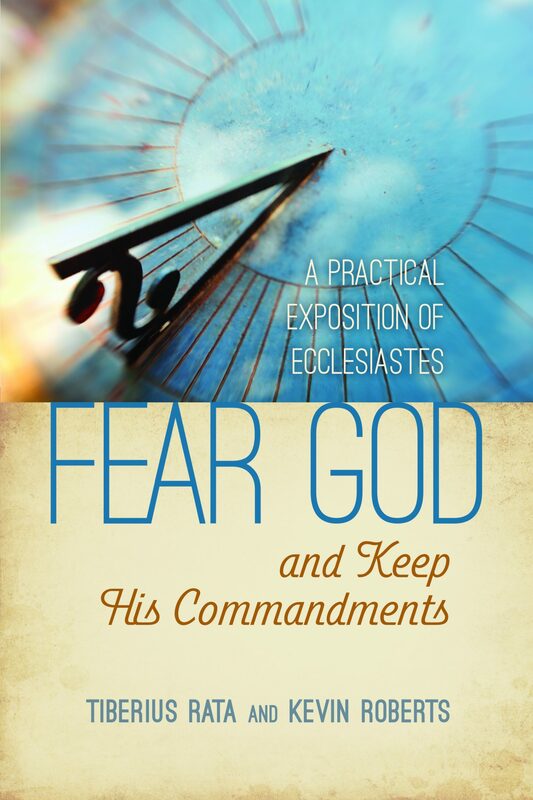 Tiberius Rata and Kevin Roberts, authors of the new interdisciplinary commentary, Fear God and Keep His Commandments: A Practical Exposition of Ecclesiastes (BMH Books 2016), will sign copies of the book at a reception at 3 p.m. on Friday, March 24. 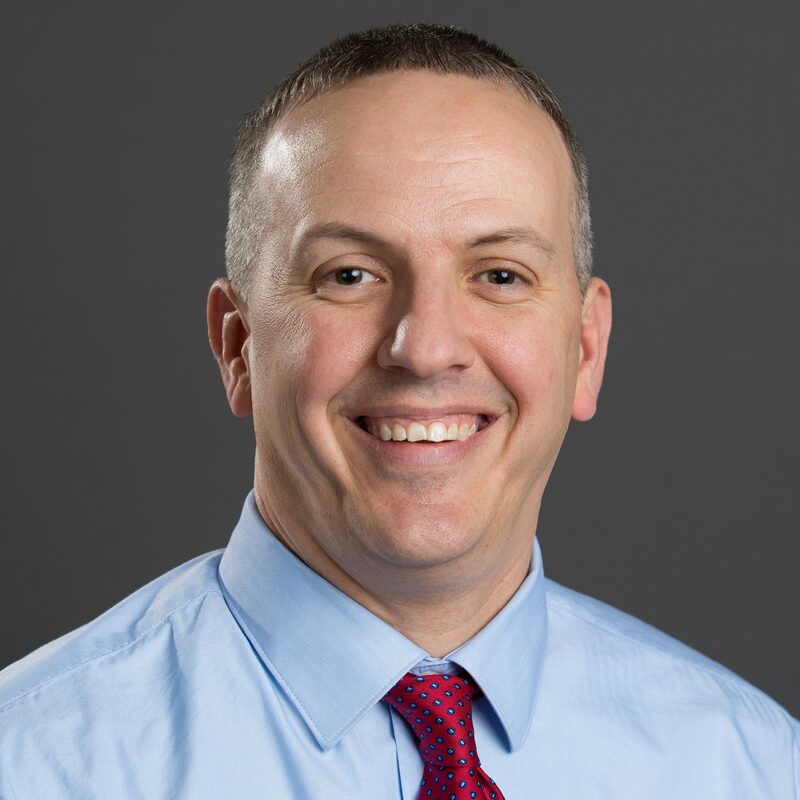 The event, which lasts until 4:30 p.m., will be held in the lobby of the William Male Center, 999 College Ave., Winona Lake. The commentary looks at the words of Solomon, the wisest man in history, who was Israel’s third king. His words challenge and encourage the reader to live as if his or her time were short and to fear God in all things. 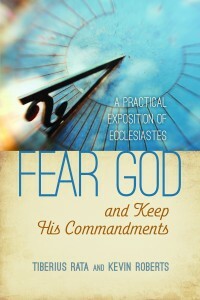 Fear God and Keep His Commandments: A Practical Exposition of Ecclesiastes will be available for purchase at the book signing at the discounted rate of $10. It generally retails for $14.99 and also is available at BMHBooks.com, amazon.com, and other online retailers, or may be ordered at any local bookstore. The ISBN number is 978-0-88469-299-7. The reception is co-sponsored by BMH Books and Grace College and Theological Seminary. 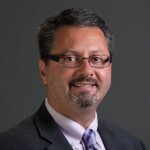 BMH Books, Winona Lake, Ind., is the publishing arm of the Brethren Missionary Herald Company, the media company of the Fellowship of Grace Brethren Churches, a family of congregations in North America that is committed to biblical truth. Founded in 1940, BMH Books is a thriving publishing company, focused on encouraging thoughtful conversation through its high-quality books and resources.